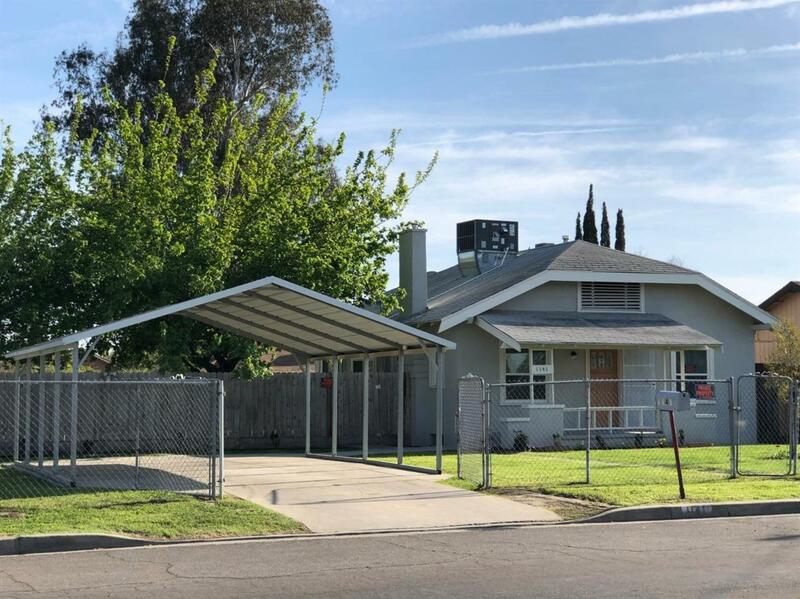 A Durable little Bungalow in established neighborhood close to shops and schools. This home has 3 bedroom, newer kitchen with Granite Counter Top. Kitchen equipped with New Brand name Stainless steel Appliances. Tile and wood flooring throughout the house. Freshly painted interior and exterior make this beautiful home ready to move in. Home also has New Central AC Heating system, Newer Dual Pane Windows, Ceiling Fans in every room. Indoor Laundry room. Large yard makes this little jewel more fun for all your outdoor BBQ parties. Come and Visit this beauty. Listing provided courtesy of Babak Nikooei of Babak Nikooei, Broker.